We are living in a unique time in history in which every continent is both sending and receiving missionaries. 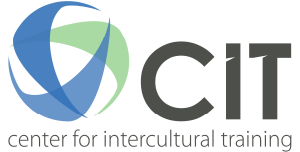 It is an exciting time to be involved with CIT global. On any given day we can be doing training in Latin America, consulting in Africa and developing a partnership in Asia. How do these partnerships come to be and what do we do? It all starts with a simple conversation. Our developing partnership in Asia is a good example. We get requests for partnership from all over the world. In some cases, they contact us because of our website or through a recommendation of someone who knows us. We then begin a conversation. The idea is to discover if we can provide what they need to advance missions. In this case in Asia we had two different groups that were training workers to go to unreached people groups close to their location. This is being done despite heavy religious persecution. 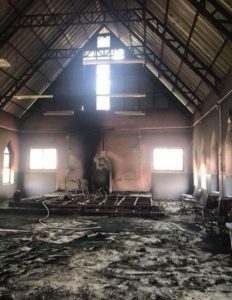 Churches are being attacked and burned to the ground. After an initial interview we found areas that we can collaborate and help them with their training. We connected them with a discipleship training that fit their needs. Now we are in a conversation about cross cultural training. PreviousPrevious post:Will the real Mexican missionary please stand up.NextNext post:Are You Fruitful, Limited, Dangerous, or Irrelevant?